Heslington is a village and civil parish in the unitary authority of the City of York in North Yorkshire, England, south-east of the centre of York. Prior to 1974, it was a village in the Derwent Rural District, which was part of the East Riding of Yorkshire. From 1974 to 1996 it was part of the Selby district before becoming part of the new City of York unitary authority. According to the 2011 census the ward had a population of 4,792. It was probably an Anglian settlement and is mentioned in the Domesday Book. It became a Conservation Area in 1969. Heslington Hall was built between 1565 and 1568 for Sir Thomas Eynns. In the 20th century it was owned by Richard de Yarburgh-Bateson, 6th Baron Deramore, and was used as the headquarters for the Royal Air Force's No. 4 (Bomber) Group from 1940–45. It is now the administrative headquarters for the University of York. 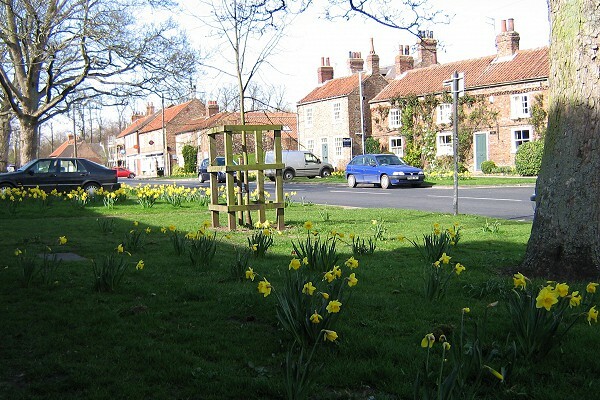 The village tends to be busy, partly because its facilities are convenient for students and staff of the University of York; in the main village street these include for two banks, two pubs, a post office, and a village store. 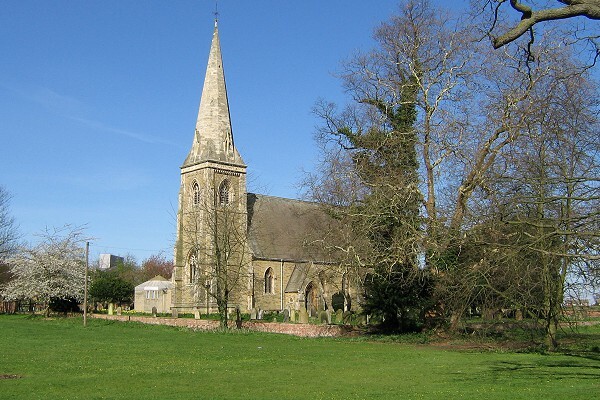 Heslington Church is nearby. 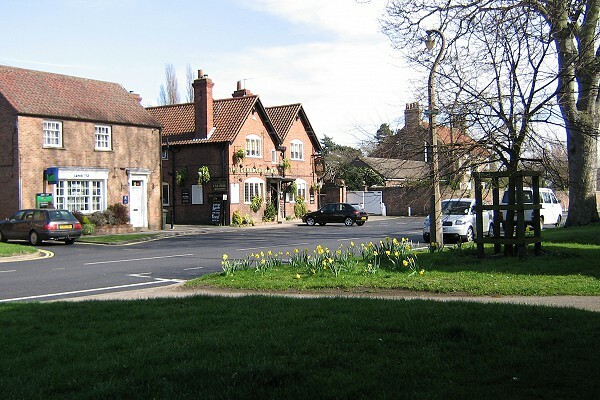 The local school, Lord Deramore's Primary School serves Heslington village and surrounding areas along with the families of the scholars of the University of York.